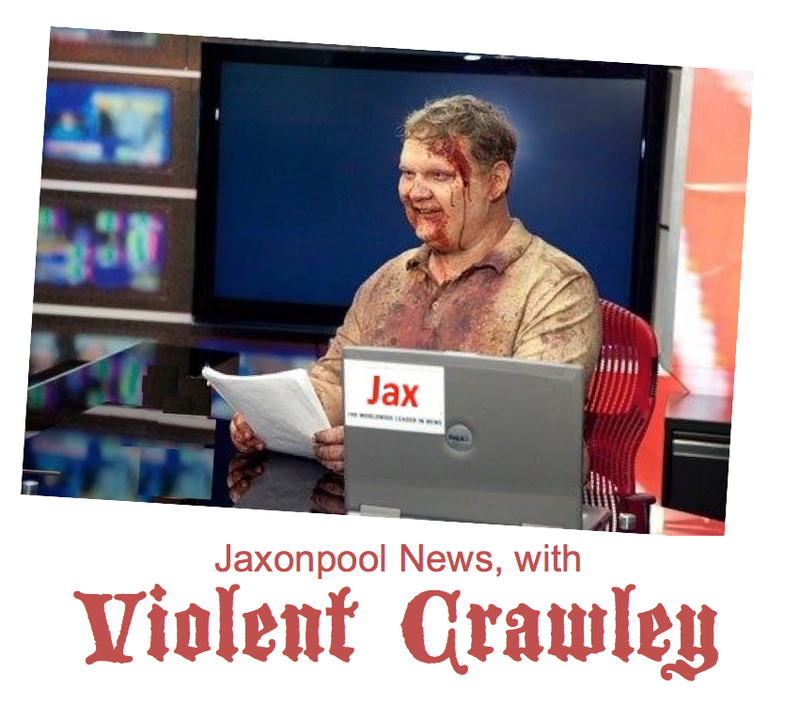 Drama Queen State: the Jaxonpool News with Violent Crawley: It was reported today that Deleónsylvania grabs more national headlines than the average state. It certainly garners more attention than Delaware. There it is on the map: our state out there, dangling down, on its own, a world unto itself, flaccid. What erects it from its usual low profile? Nine stories: Elián González, Bush v Gore, Brenton Butler, Terri Schiavo, Casey Anthony, Gov. Goldfinger, George Zimmerman, Cristian Fernandez, and now Michael Dunn. (Pssst! news director . . . should I mention Marissa Alexander?) Since 2000 the state has engaged in histrionics superior to those of any adolescent. And it does so in the name of being grown-up, tough minded, and macho. 2000 — Elián González: Elián González and his mother left Cuba in a boat for Deleónsylvania, but the mother died making the trip. Once the boy had set foot on U.S. soil, the Immigration and Naturalization Service released him to his paternal great-uncle, Lázaro, in Miami. However, his father in Cuba, Juan Miguel, a waiter at an Italian restaurant, unreasonably wanted him back. 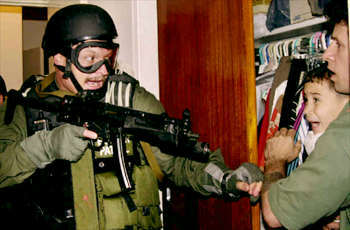 Bill Clinton’s attorney general, Janet Reno, ordered the boy to be returned to this father. Miami’s Cuban community went berserk. They organized and swarmed in the hundreds, surrounding the house where Elián was staying. Why? States rights! But early in the morning of April 22, the feds went in and took him away and returned him to his father in Cuba. 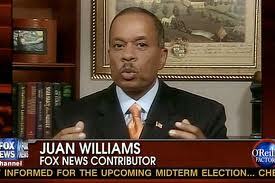 2000 — Bush versus Gore: Back when reporter Juan Williams worked for NPR, he reported that the 2000 presidential election was actually decided right here in Jaxonpool (Morning Edition, April 19, 2002–link below). According to him, by order of John Stafford, Duval County Supervisor of Elections, 27,000 votes from the northwest quadrant of Jaxonpool—an area primarily in the grip of the Party on the Ropes—were tossed out on account of hanging chads. This was the highest rate of discards by far in Deleónsylvania, well beyond Miami-Dade and Broward. What Chicago was to the 1960 election, Duval was to the 2000. Terri Schiavo—No soup for you! Holding government accountable? Or just holding it up? 2010-2014 — Governor Goldfinger: Most politicians wait to rob the government until they get into office. This one couldn’t wait: he robbed it before he got there. Gov. Goldfinger held up the federal government to the tune of hundreds of millions of dollars when he was the CEO of Columbia / HCA. According to Wikipedia, “On March 19, 1997, investigators from the FBI, the Internal Revenue Service and the Department of Health and Human Services served search warrants at Columbia / HCA facilities in El Paso and on dozens of doctors with suspected ties to the company. Following the raids, the Columbia / HCA board of directors forced Goldfinger to resign as Chairman and CEO.” The company ultimately admitted to fourteen felonies and agreed to pay the federal government over $600 million. 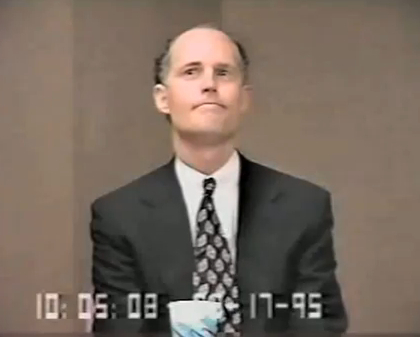 At the time, this was the biggest case of Medicare fraud ever. His supporters point out that Goldfinger now is the people’s criminal, robbing on behalf of the people, or at least on behalf of a few of the people, of Deleónsylvania. 2011 — Cristian Fernandez: State Attorney Angela Hardcorey charged 12-year-old Cristian Fernández for the killing his two-year-old brother. After she decided to try him as an adult, the boy was locked up for months under 23-hour-a-day solitary confinement, pending his trial. By reelecting Hardcorey, the people of Jaxonpool voted in favor of this treatment. 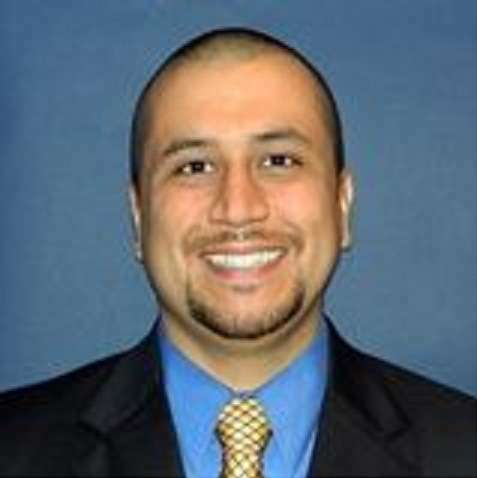 2012 — George Zimmerman: In 2005, former Governor Jeb Bush signed a law that is so clever it allows you to kill someone you don’t like, anytime, anywhere, and get away with it. Now one doesn’t have to go through the inconvenience of being arrested and fingerprinted and having to post bail, much less stand trial. All one has has to do when the police come is claim one felt threatened. To feel better, one had to shoot. Deleónsylvania is leading the way for the other forty-nine states into the twenty-first century. 2014 — Michael Dunn: Two whites on a Jaxonpool jury thwarted it from reaching a verdict to convict a South Florida man, Michael Dunn, of murder after he fired ten shots into a vehicle full of teenagers. These two must have assumed that “if this white man thought he saw the black boy with a gun, then he must’ve really thought he’d seen what he thought he had seen. Thinking you’ve seen something and just imagining you’ve seen something are entirely different.” This argument was so persuasive they got a third juror to go along. The victim, seventeen-year-old Jordan Davis, was a reasonably good student with no criminal record, and at the autopsy no drugs or alcohol were found in his system. Despite this evidence, the holdouts on the jury still felt certain Davis must have been a some kind of gangster. Dunn sort of invoked “Stand Your Ground,” claiming one of the teens brandished a shot gun and that this gave him the right to shoot into the vehicle. Somehow though the teens forgot to use it to shoot back after Dunn began firing bullets into the vehicle. The three surviving teens have pledged to better live up to white people’s stereotypes. After all, real gangsters return fire. And now, if you will excuse me, this newscaster must sign off.